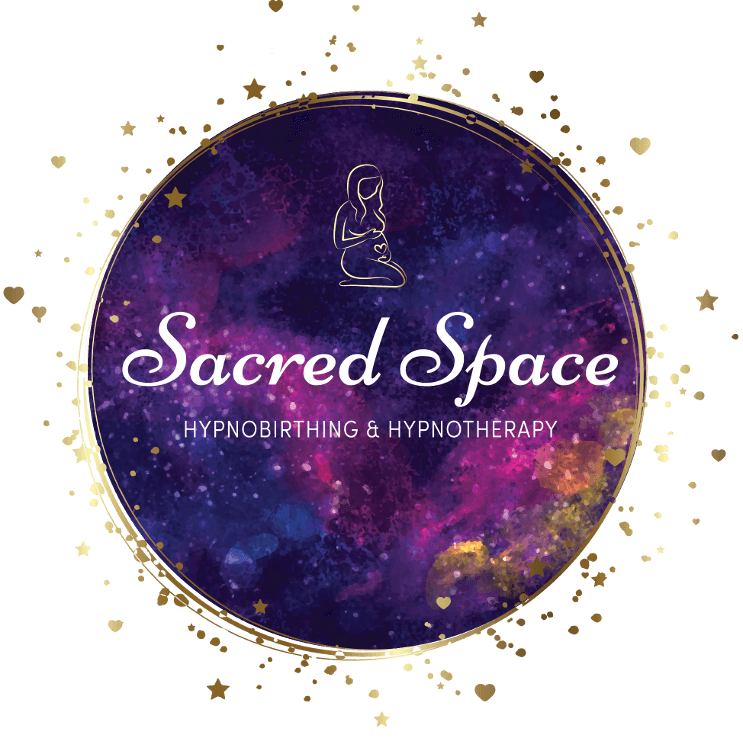 Fill out the form below to start your Hypnobirthing journey today! How many weeks pregnant will you be when you begin classes? Is this your 1st, 2nd etc baby? Is this birth a VBAC? Is there any important information/medical conditions/psychological or psychiatric treatment you need me to be aware of before classes commence?